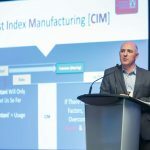 Ontario’s manufacturing sector is in the midst of significant transformation, as industry leaders retool, reinvent, and rethink their businesses for maximum competitiveness, performance and growth. 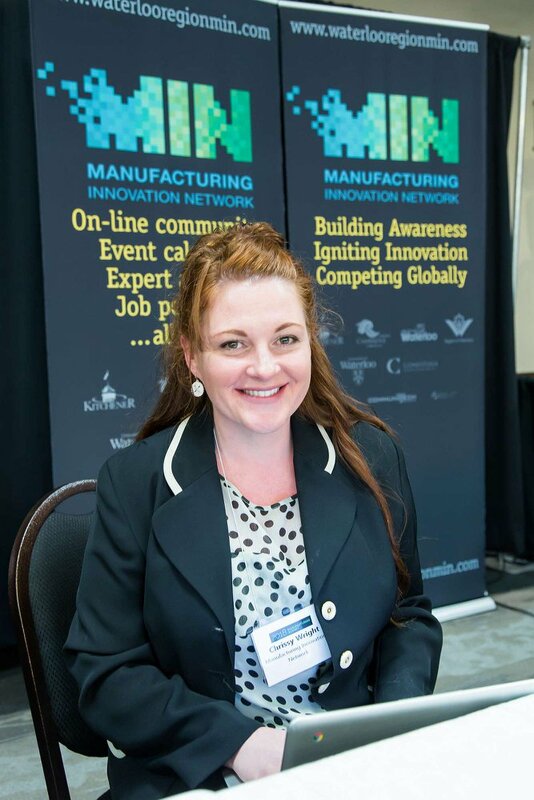 Never have the challenges been more significant, nor the opportunities more numerous for Ontario manufacturers. 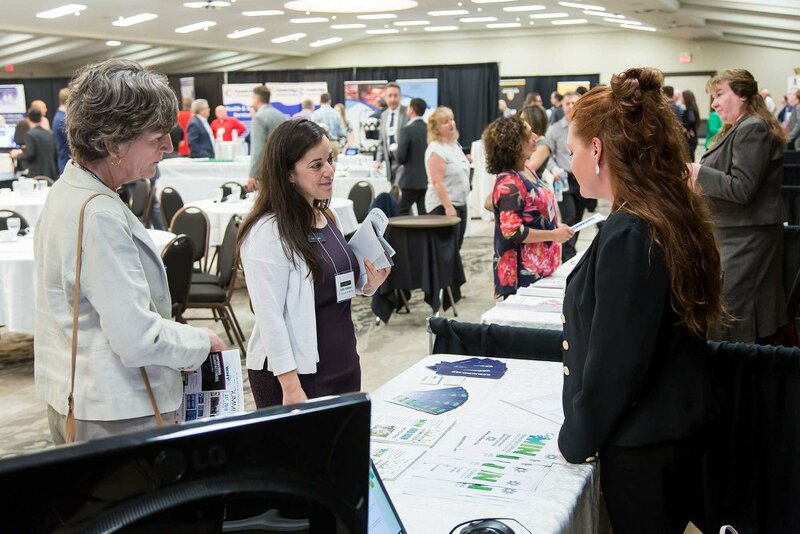 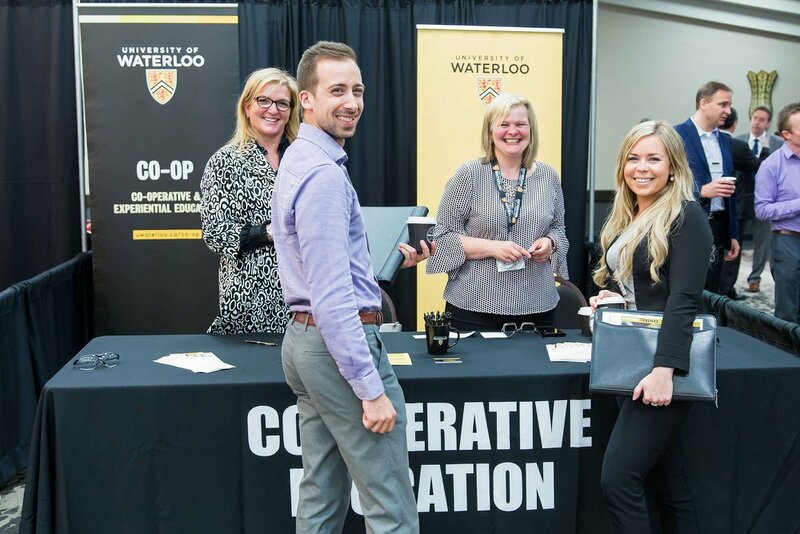 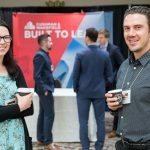 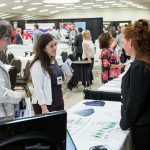 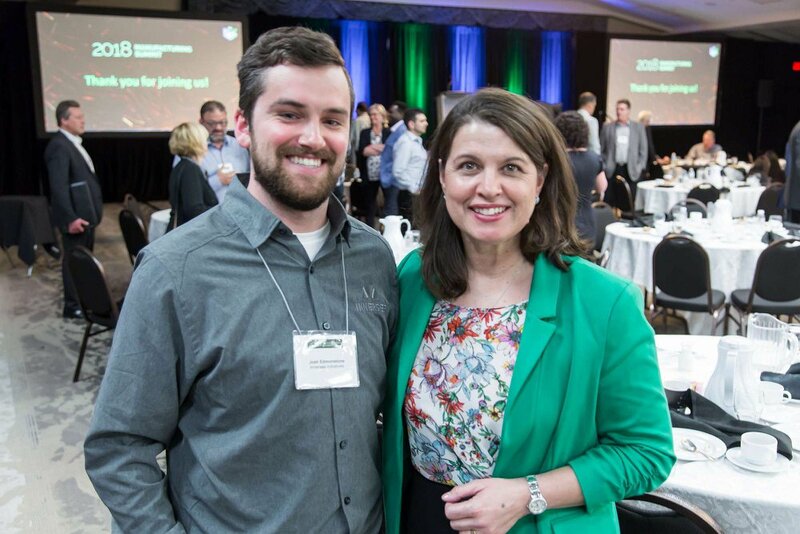 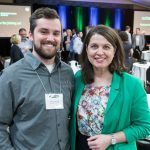 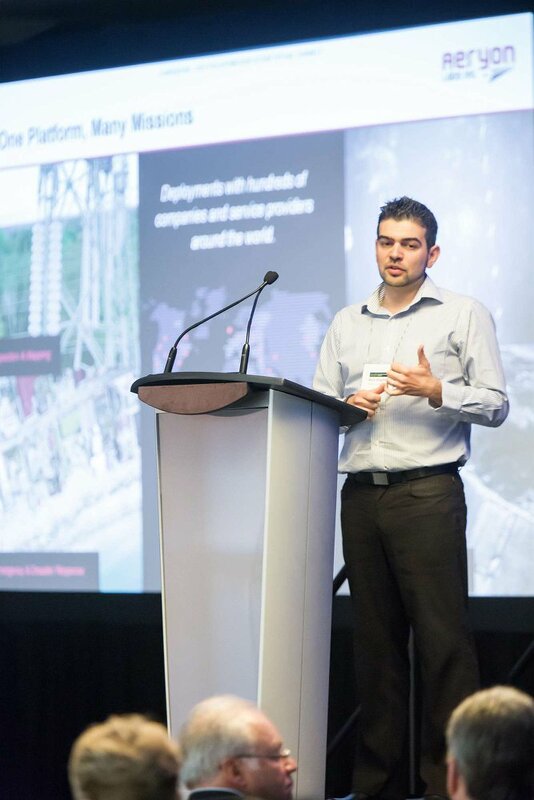 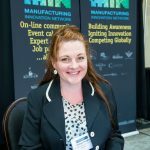 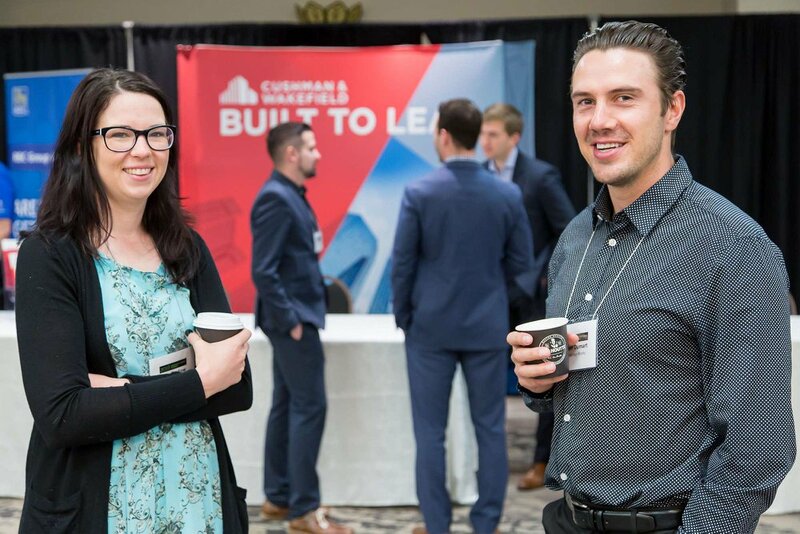 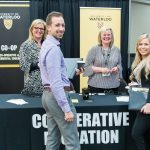 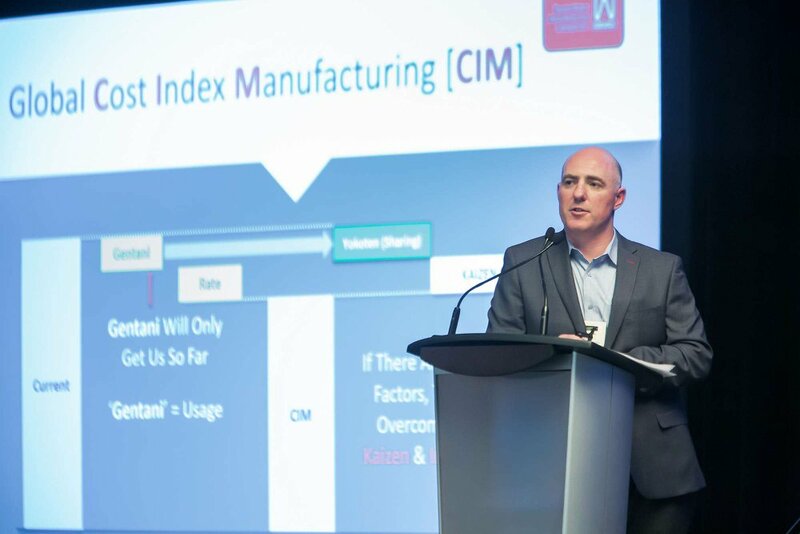 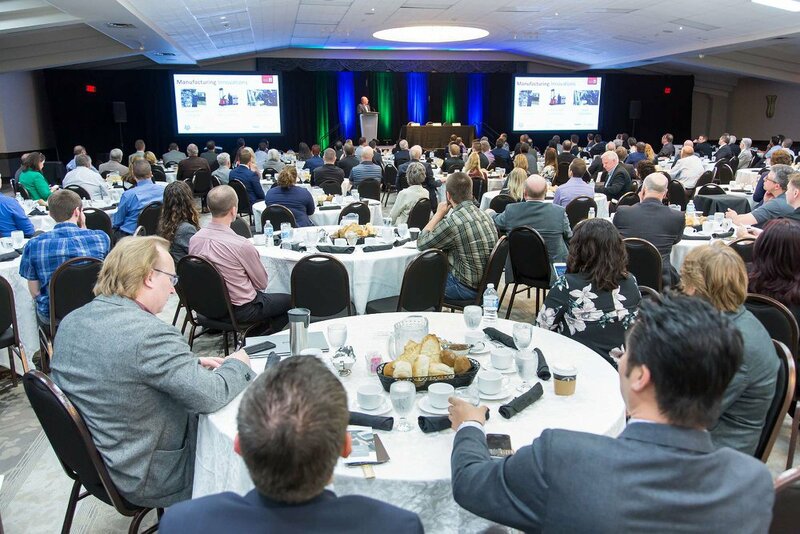 The Greater KW Chamber, along with key corporate sponsors and community partners, host the annual Manufacturing Summit as a way to bring the manufacturing and supply chain community in Waterloo Region together. 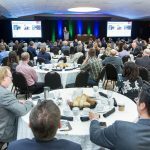 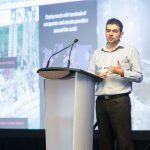 This half-day conference has grown year after year with useful breakout sessions and informative keynote speakers discussing topics that range from WSIB changes to the shifts happening in food processing in Ontario.